Shelley Sun has joined RKA’s Design Staff. She earned her Bachelor of Architectural Studies and her Masters of Architecture from the University of Melbourne in Melbourne, Australia. Through her experience in architectural offices in Shanghai, China and Melbourne, Australia, she developed an interest in the synthesis of Architecture and Interior Design. 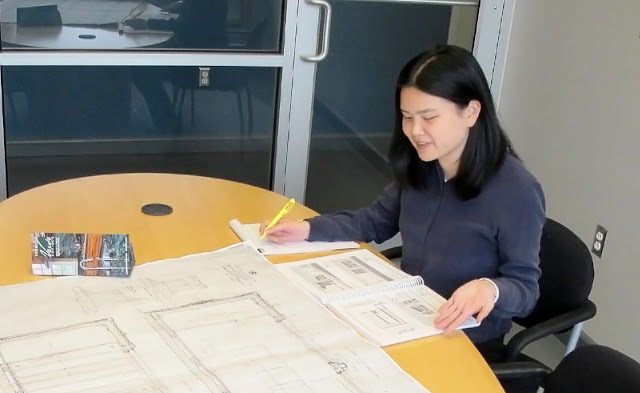 While she is enthusiastic about Minimalist design, Shelley enjoys traveling and being inspired by various architectural styles (and local cuisines) around the world.